Frances Mayes the author of “Under the Tuscan Sun” stayed in Montisi and mentions it in her book. 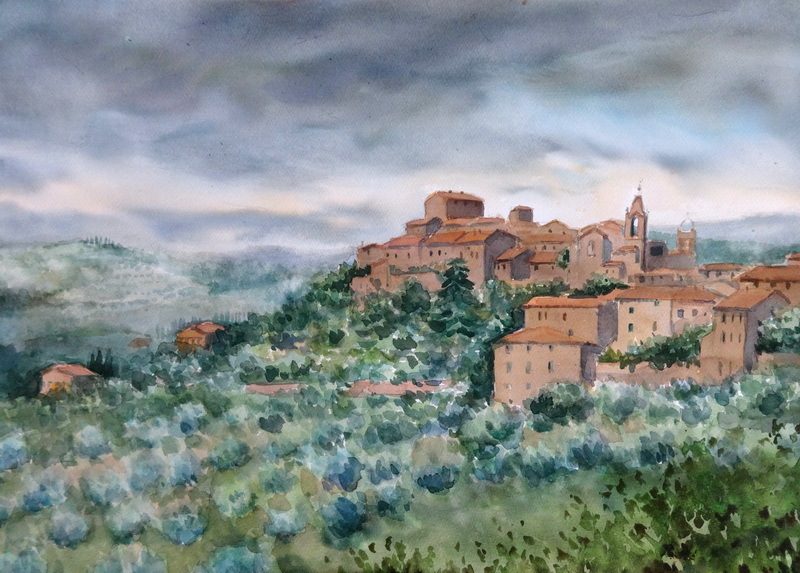 I lived in Cortona when I first came to Tuscany and I have fond memories of my time there. 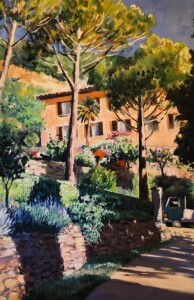 Frances Mayes has 2 of my watercolours and one is hanging over her writing desk at Bramasole.